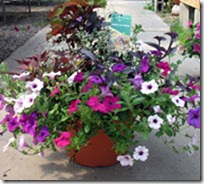 In 2007, Master Nursery Garden Centers introduced the Garden Elements brand of annuals that promises home gardeners "Simple solutions For Garden Success" by providing gorgeous, easy to grow and unique plants. 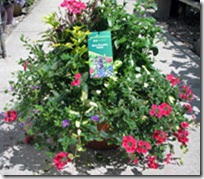 This brand of plants is EXCLUSIVEto Jim Jenkins Lawn & Garden Center and other Master Nursery members ONLY. 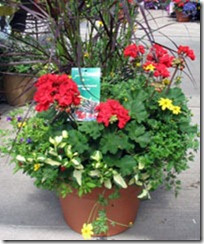 Garden Elements is available in individual plants, gorgeous combination planters and hanging baskets. 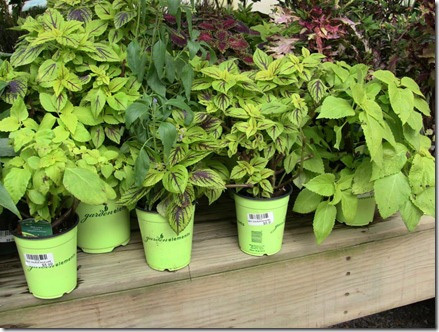 The combinations are designed by master gardeners and designers to give you beautiful and unusual plantings that are easy to care for. 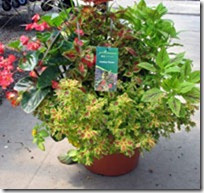 They are far above the ordinary combinations sold in other stores and have been hugely popular. Recipe cards are available so that you can recreate these combinations in your own containers. All Garden Elements plants are easy to grow, beautiful and have been grown by premium growers, so you can buy them with confidence. 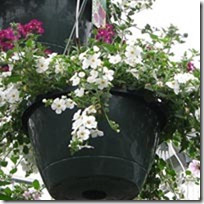 Every year there are new varieties added to the Garden Elements line and new combinations in hanging baskets and planters. 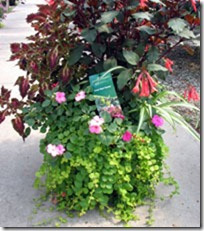 We recommend that you regularly fertilize all of your flowers with Garden Elements Bud & Bloom water soluble fertilizer. 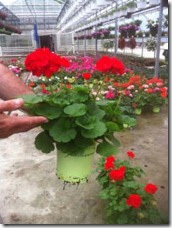 The amazing analysis of 10-52-8 guarantees continuous blooms all season. 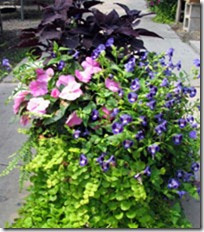 Here are just a few examples of gorgeous Garden Elements plants. 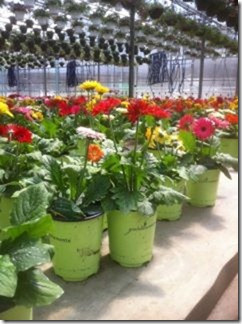 You must come into the greenhouse and experience all of the color starting in late April.